The butler… the Hollywood starlet… the big-shot DJ? Who perpetrated this terrible murder? Everyone is a suspect, and you must solve the case! 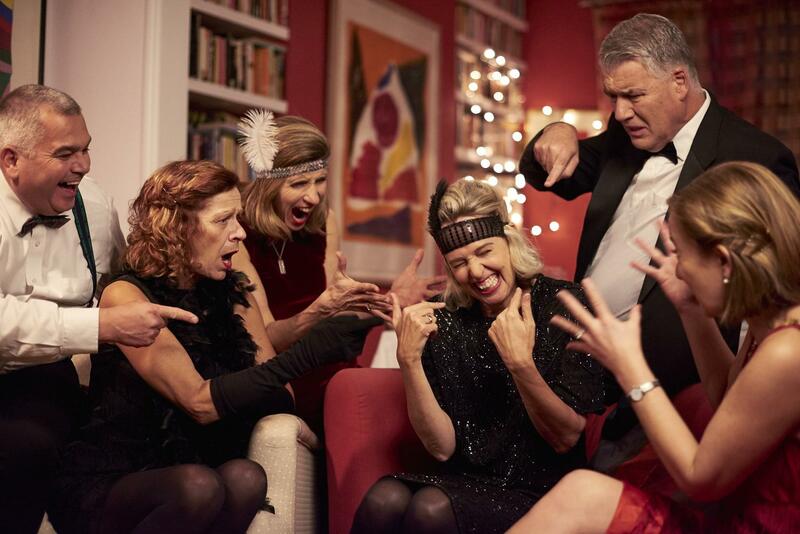 Murder Mystery is often considered as a team building activity during a gala dinner in a restaurant, or in private venue. Professional actors accompany the evening atmosphere and start the main act. 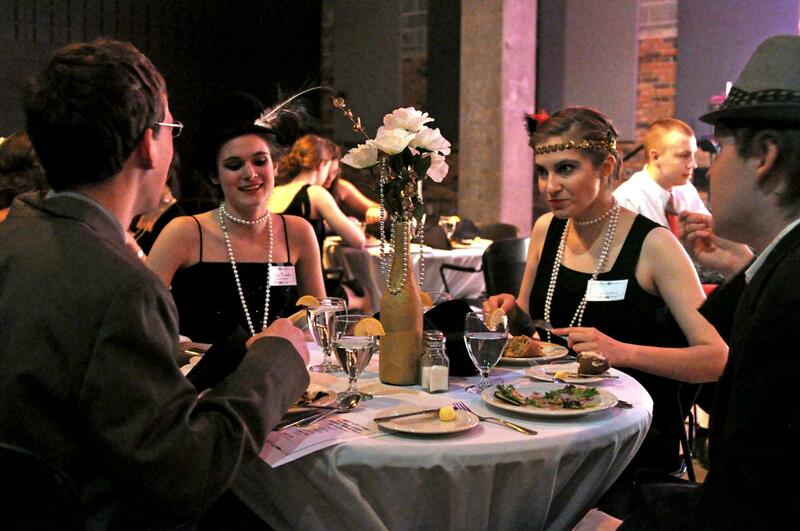 The Murder Mystery can, however, be linked with a corporate story introduced by actors at the beginning of the evening. Each dining table forms a team of “Murder Mystery solvers”. While guests are enjoying great gala evening in Prague, suddenly the main actor is found MURDERED. Everyone gets suspicious and lot of questions appear. Professional actors are giving guests hints and advice, linking to a person who killed the main actor. Each team / table is able to decipher the clues and make an accusation during this interactive corporate game. Any topic and story can be implemented into this team building activity. Main actors are usually dressed in themed costumes. The entire game duration is adaptable (usually, the accusation is made over dinner). 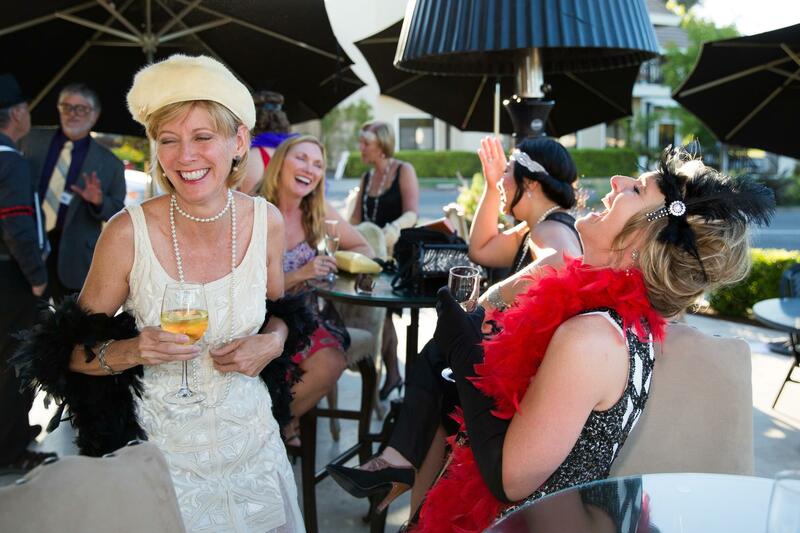 This game is suitable as for indoor use during dinner in a restaurant, or a gala dinner in a private venue. 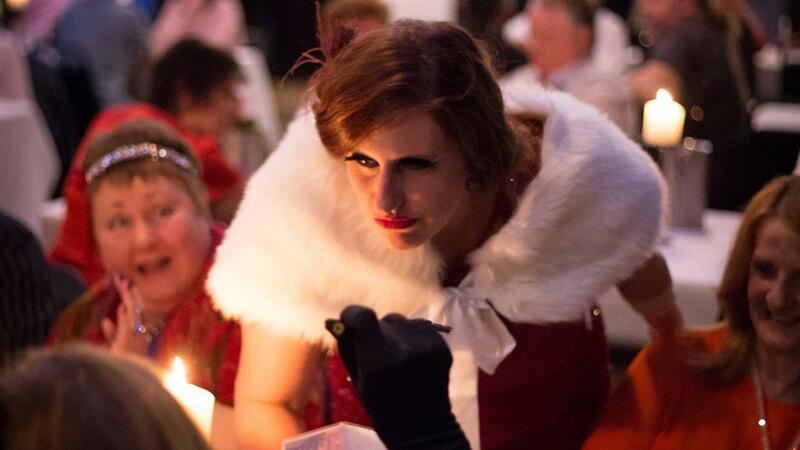 The Murder Mystery challenge can be customised and created for outdoor enjoyment in Prague.